It has long been a goal of mine to get my car photos published in an international magazine that is read and seen by a much larger audience. 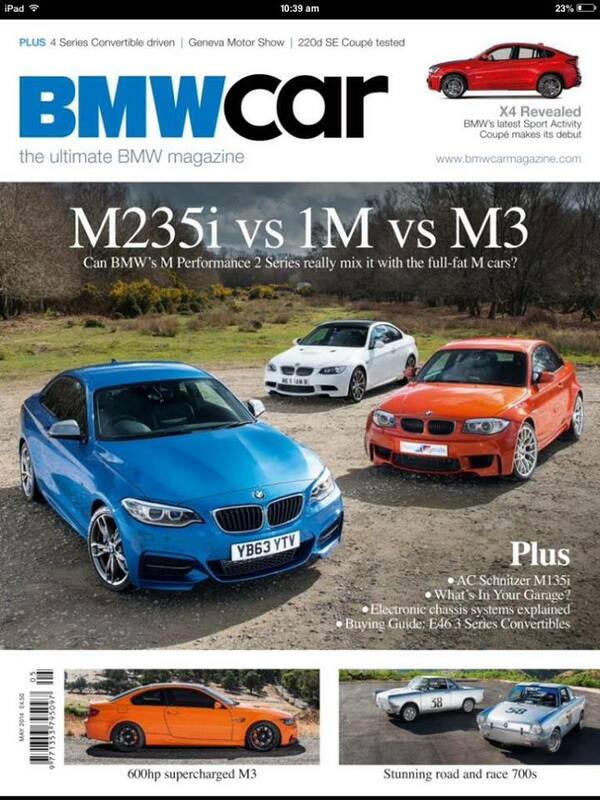 I am happy to reveal that the UK Magazine "BMW Car" has picked up my photos from a recent E92 M3 shoot and written a feature article to accompany them. There is a photo on the front page and then a 5 page spread in the May edition of the magazine. You can download a copy on iPad or get it in stores from April 17th.